Have many cool videos and want to merge them? Renee Video Editor helps you merge video files even in different formats within 4 simple steps! Download and take multiple cool video files and want to merge them into one? However you feel confused because they are in different file formats and do not know how to mix them into one. Entirely free video merger – Renee Video Editor can free you from this confusion. 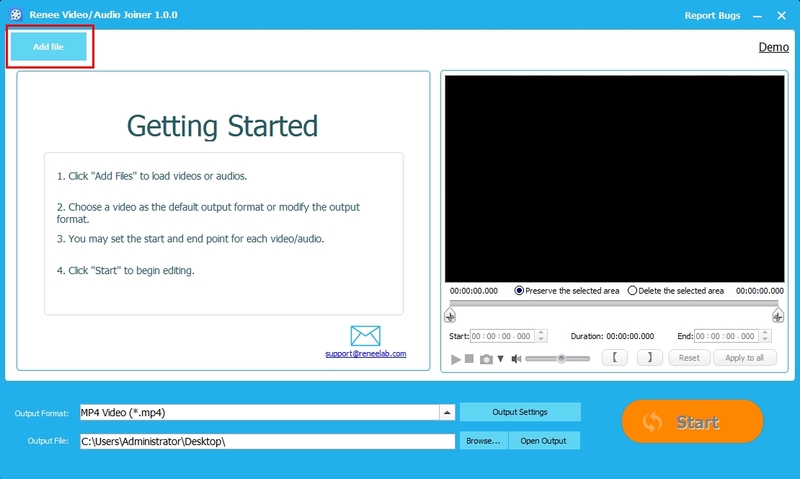 It supports merge different formats of videos into one and simplify the steps to save your time. 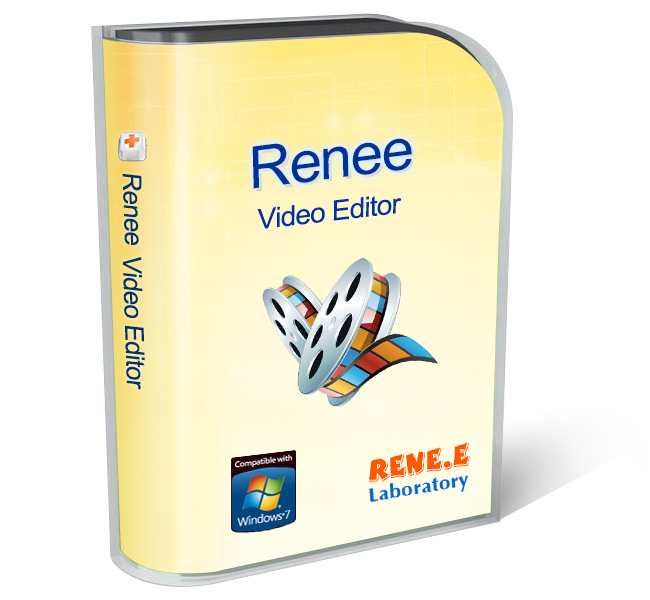 Download the entirely free Renee Video Editor and merge videos into one step by step! Adding subtitle, effects, music, watermark are supported. Corp and rotate the screen are also available. 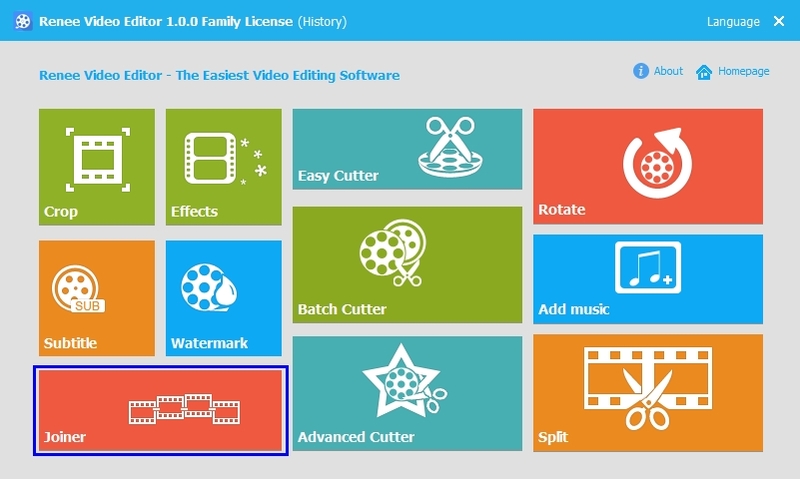 3 different cut modes helps you manage the clips you want from the video. Splitting the videos is also supported. 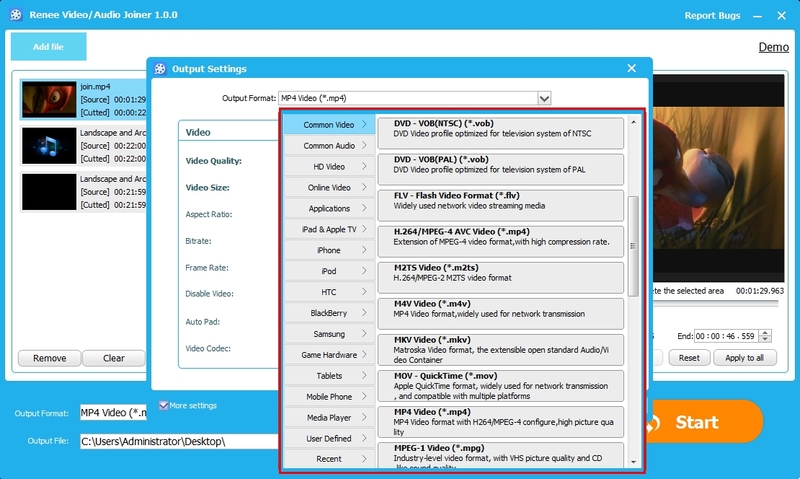 Provide multiple video output formats and recommendations. You can choose output file formats in accordance with your device. Step 1: Launch Renee Video Editor. Click “Joiner”. Step 2: Click “Add Files” in the pop up window and select the video files you want to merge. You can select video files in different formats you want to merge at a time. Step 3: Make modification to the MP4 files if you need. You can select the transition effects between each video files. Also, you can preserve/delete some parts in the video according to your need. Step 4: Click “Start” to export the merged video file. Beside the video formats of your selected videos, Renee Video Editor also provide multiple video formats on the basis of different devices. Click “Output settings” to find the format you want! No matter how many video files you want to merge, Renee Video Editor can help you make it into one within 4 simple steps. 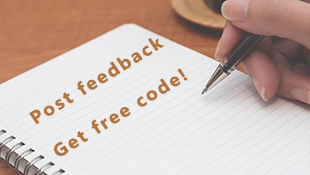 Download free version and try it now!